MDM Bank, one of the largest private banks in Russia, has launched single-tap Mastercard Contactless mobile payments with no additional passwords. Using the MDM Bank mobile app, the customers can now pay from their Mastercard account with no need to enter a PIN-code or additional app password or even to activate the application before payment. Customers simply unlock their phone and tap it to a contactless reader to pay. The service is based on the solutions by MasterCard and OpenWay, a recognised leader in software for bankcard issuing and acquiring, payment switching, digital banking services and omni-channel payments. Consumers can now choose how they pay with their mobile phones: with or without a mobile PIN. The new PIN-less service is available to MDM Bank mobile banking customers, who have smartphones running Android 4.4 and higher with NFC support. The application also works on phones unlocked with fingerprint sensors. The application fully complies with Mastercard security requirements and ensures the protection of financial data according to the international standards. To support the service, OpenWay was the first international vendor to have passed the Mastercard Cloud Payments version 1.0+ certification. The new service runs in offline mode and is optional for customers. Mandatory authentication to confirm a payment can still be set up in the app, if required. "Currently only a few banks in Russia have implemented contactless payments via smartphone with HCE technology. MDM Bank's solution allows clients to make purchases without starting the app and without the device being connected to the Internet. HCE technology allowing contactless payment is going to be everywhere: to pay for public transportation, as an access pass for work, school or university, and trends in the development of mobile payment services will only help spreading HCE technology", – Pavel Mikhalyov, director of the development of mobile services department, MDM Bank. "We now offer a range of solutions for contactless payment – not only using plastic cards, but with smartphones and other form factors, such as wristwatch. 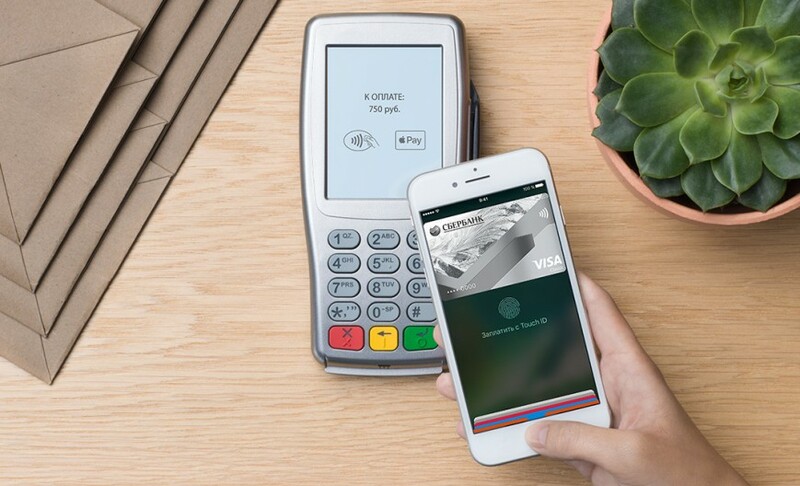 With Mastercard Contactless payment technology, a smartphone's usual functionality is upgraded with a possibility to pay for goods and services safe and fast in Russia and abroad, since the solution is available globally", said Dmitry Tartyshev, Business Leader, Business Development, Mastercard Russia. – "We're happy that Mastercard’s technological solutions allow MDM bank to offer its clients the commodity of tap&go payment with their smartphones, making their user experience as convenient and secure as all Mastercard solutions". MDM Bank's contactless mobile payments functionality is based on WAY4 Host Card Emulation (HCE) technology developed by OpenWay. This universal solution allows issuers to independently issue mobile version of cards and store clients' financial information in a protected format (tokens) on the bank's servers. OpenWay offers a white label application for tokenisation, which the banks can brand with their corporate colors, or use off-the-shelf. In addition, OpenWay develops a new solution that allows a bank to serve mobile tokens from other service providers (Apple Pay, Samsung Pay, Android Pay etc.) in its own, branded, mobile app. "The opportunities for improving the user experience that we can provide using wallets and tokenization significantly exceed those available with the traditional payment infrastructure. It would be premature to say that plastic will no longer be used in five years but it's clear that there is a category of clients and business tasks for which contactless mobile payments are becoming an important competitive advantage", said Anton Polonovsky, director of business development at OpenWay in Russia and the CIS. Recently MDM Banks’ Mobile app was recognized as the Best Mobile Banking App by Global Finance magazine in the 2016 World’s Best Digital Banks Awards in Central and Eastern Europe.